Over the past few years, numerous projects have launched to make cryptocurrency more usable. Especially in the world of nanopayments, there is still plenty of room for future progress. SatoshiPay, a solution which has been around for some time now, is still often overlooked. That is despite the following key aspects which make it a more than viable solution. 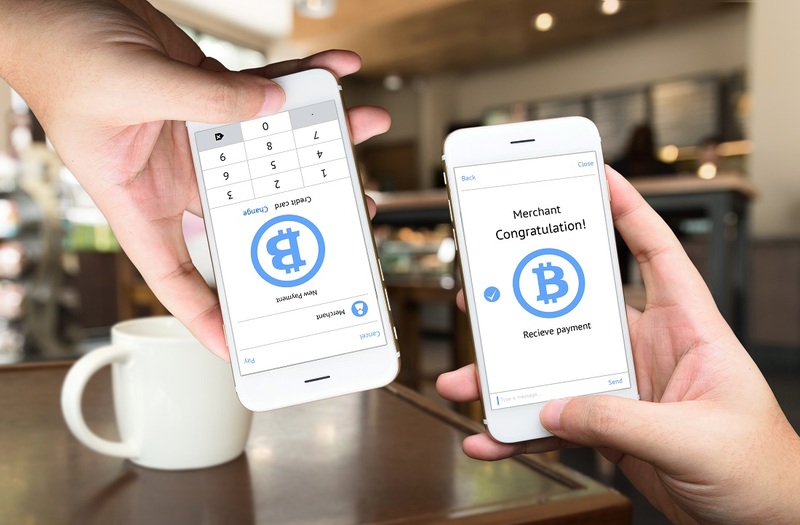 Although it is relatively straightforward to integrate SatoshiPay into existing websites, the nanopayment solution can also be approached by developers. Through its native API, it becomes possible to integrate native nanopayment support into any offering. Whether it is is a website, game, app, or otherwise, there are numerous opportunities to explore.